A screen capture from the BCBS website explaing that the company will no longer coordinate a Medicaid plan for Montana, March 8, 2018. Ongoing budget cuts mean the State of Montana has ended a contract that paid a big health insurance company $6 million a year to manage Medicaid recipients. That’s more than twice as much as it allocates to the state health department for similar work. 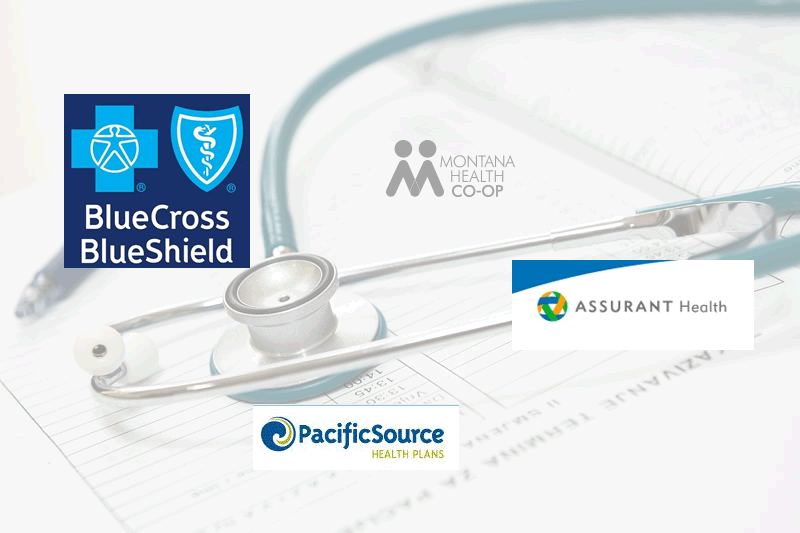 Blue Cross Blue Shield of Montana won the contract after Montana expanded Medicaid in 2015, and it’s important to note that Blue Cross was being asked to do a lot more work than the health department. 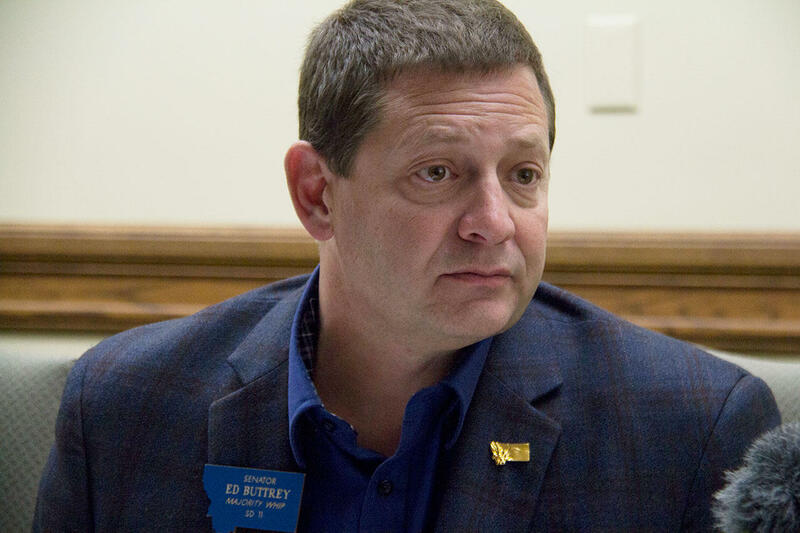 At the time, the federal government was sending states that chose to expand Medicaid lots of money, and Great Falls Republican Senator Ed Buttrey says his party didn’t want it going to hire more state workers. "We really sold the plan being a plan that would not grow state government but would help the private sector," said Buttrey. It would help the private sector by asking an insurance company to do a lot more than the state health department does with its Medicaid clients. And paying the company a lot more than the state agency to do it. Blue Cross’s contract was not just to process claims, but also to help new Medicaid recipients learn how to use the health care system, and to get doctors and hospitals help them do that efficiently. "Bottom line, at the end of the day, it would reduce the amount of ER usage, and hopefully save the system some costs," said Buttrey. 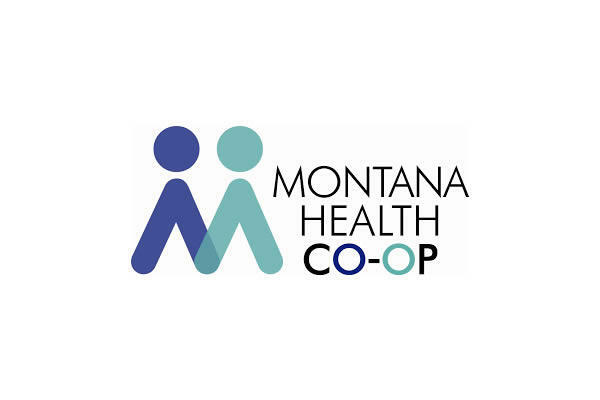 Blue Cross says it has evidence that the type of health care coordination it was doing for Montana Medicaid saves money long term. 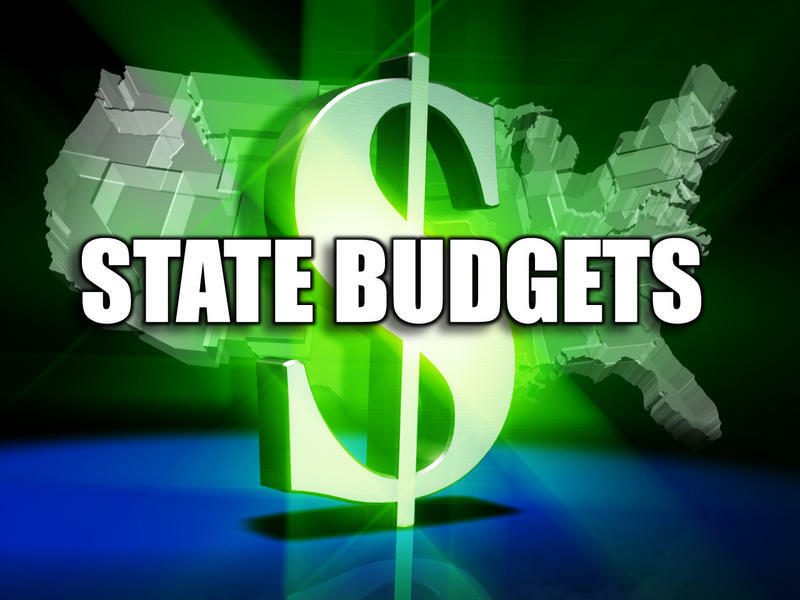 But in November, when state lawmakers were scrambling to balance the state budget in the special legislative session, they cut the contract with Blue Cross, saving around $6 million a year. Senator Buttrey urged his colleagues not to cut the contract, both because he wanted to preserve the public-private partnership with Blue Cross, and to help new Medicaid clients. "The people that are being serviced by the plan are going to suffer because they're going to get less care, less coordinated care," said Buttrey. "I think it was a bad idea." Great Falls State Senator Ed Buttrey. "We do not have the dollars to do care coordination at a really intense level for every Medicaid member," said state Medicaid Director Marie Matthews. Once the contract with Blue Cross was canceled, it fell to her department to take over management of the 19,000 or so Medicaid recipients the insurance company had been responsible for. She says her department can do most of basic work without having to hire additional staff. "So, there’s more claims to follow up on, to monitor, those sorts of things. We have those type of workers in the department already and those workers are being asked to do more," said Matthews. "We did not bring on additional claims support personnel." But the health department has had to hire two additional people to collect Medicaid premiums. That’s work the state has never done before Medicaid expansion. The state hiring more Medicaid staff rankles Senator Buttrey. "What is that cost really? And if they're back up at the same costs we were at before, we have grown government and we've taken work from the private sector, and that's what we were trying to avoid," said Buttrey. 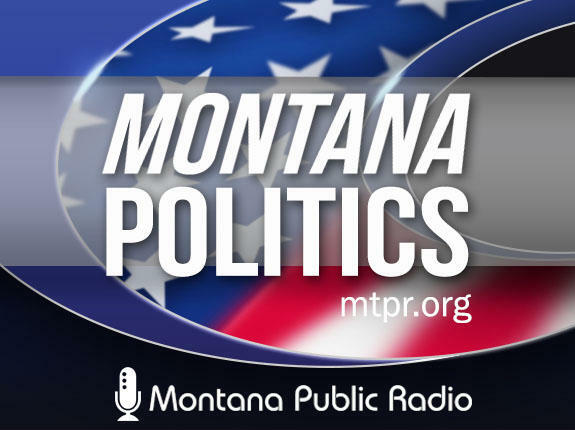 Matthews says her agency is spending about $19,000 a year for outside help with Medicaid premiums, and that even with adding two additional state staff, Montana should still save millions of dollars by ending the Blue Cross contract. John Doran, a vice president for Blue Cross Blue Shield of Montana says his company was getting paid more because they were being asked to do a lot of complicated things the state health department now no longer has to do. "We did invest heavily upfront," he said. Doran said Blue Cross spent $15 million up front setting up an IT system for the new population that got Medicaid through Montana’s so-called “HELP” plan. The company also had more complicated accounting responsibilities. "There are a number of components of the HELP plan as it was originally passed that were very difficult to administer," said Doran. Doran has nothing but compliments for the state health department, and the health department praises the company for its assistance in transitioning its Medicaid clientele to state management. But Doran does criticize the state legislature’s decision to save money by not paying his company to intensively manage how some Medicaid recipients get health care. "It might have been a penny wise decision but it was a pound foolish in the end, because really, the state is not able to provide those care coordination services and the plan participants are not likely to get the care they need as soon as they need it," said Doran. The special legislative committee set up to oversee Medicaid expansion in Montana meets Thursday afternoon at the state capitol. It's about one month until open enrollment starts for health insurance plans sold on Healthcare.gov. Yesterday Montana's biggest health insurance company said it won't attempt to adjust its premiums downward for next year. 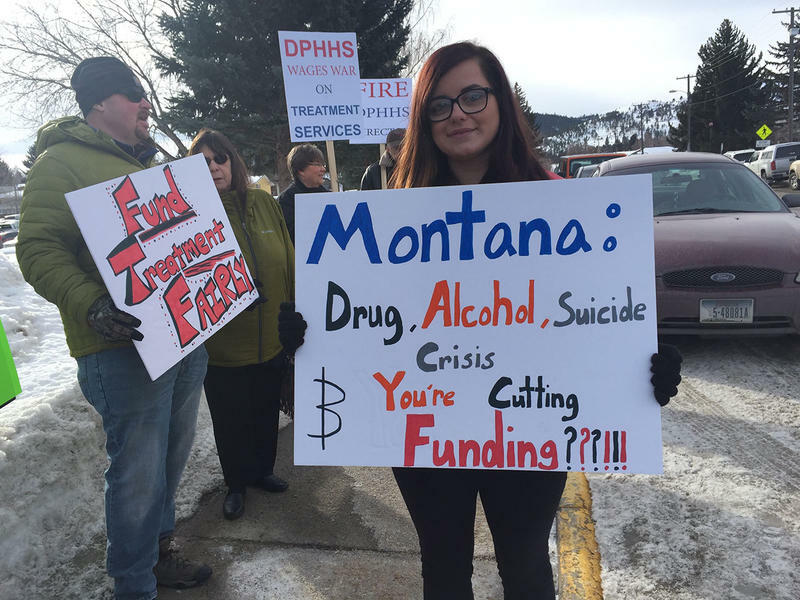 Access to mental health services and addiction treatment, something that has never been great in Montana, could see a significant funding reduction next month as the state health department reduces its substance disorder services. "If I wouldn’t have had that I probably wouldn’t be alive today. They saved my life," Jennifer Munger says. 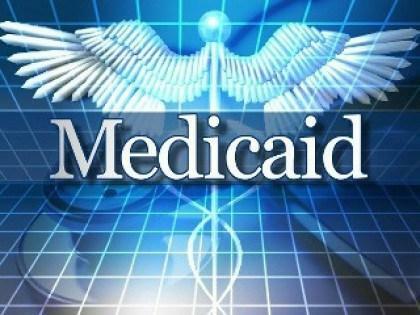 As lawmakers continue crafting the state’s budget, officials with Montana’s health department say the state’s Medicaid programs need more funds to keep up with caseloads.